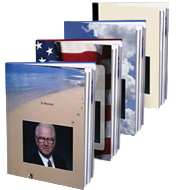 Create Memory Book :: Terry Funeral Home Inc. Hold on to the special thoughts and memories shared by family and friends. content from your loved one's online memorial forever. View a loved one's memorial to begin creating your Memory Book.